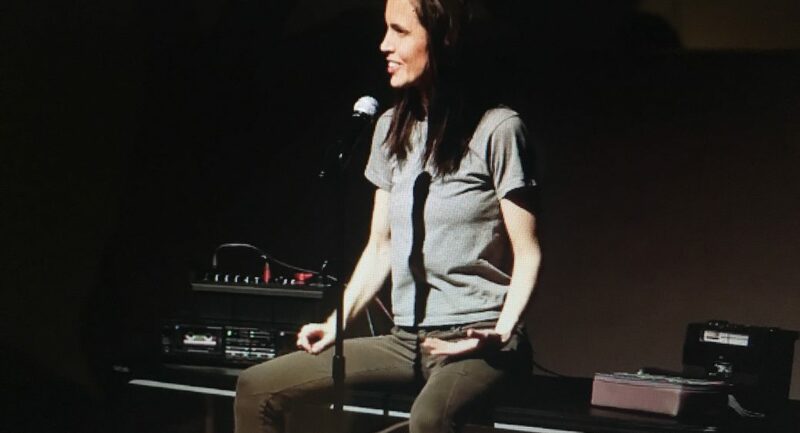 Fa(r)ther is a powerful and moving solo performance that reveals the inner life and childhood memories of a young woman on the edge between self-destruction and self-actualization. About the show: After an explosive encounter with her boss, a young woman finds her attention mysteriously captivated by an ad campaign promoting healthy fatherhood. To her surprise, this single image ignites within her a deep exploration of life and self. While remembering and examining her relationships with her father and step-father, authority figures, friends and boyfriends, she finds herself confronting life’s biggest questions: How can I overcome the challenges of my upbringing? How can I heal the pain in my past? Can I learn to trust? Can I find love? How can I live the life I want?